Please join my upcoming webinar! Feeling stressed out by English? I sure was! There is so much to teach and so little time; every expert has their own opinion on which skills are critical. 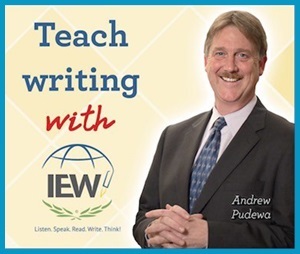 Let me explain high school English in plain English for you! 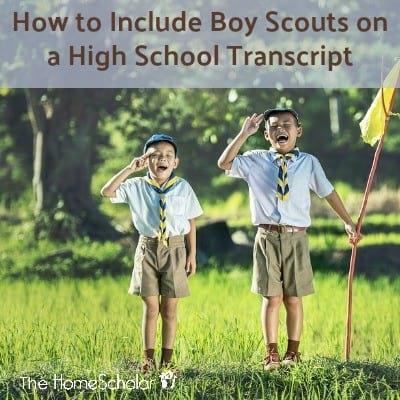 I will explain what makes a high school English credit, and how to put it on a homeschool transcript. 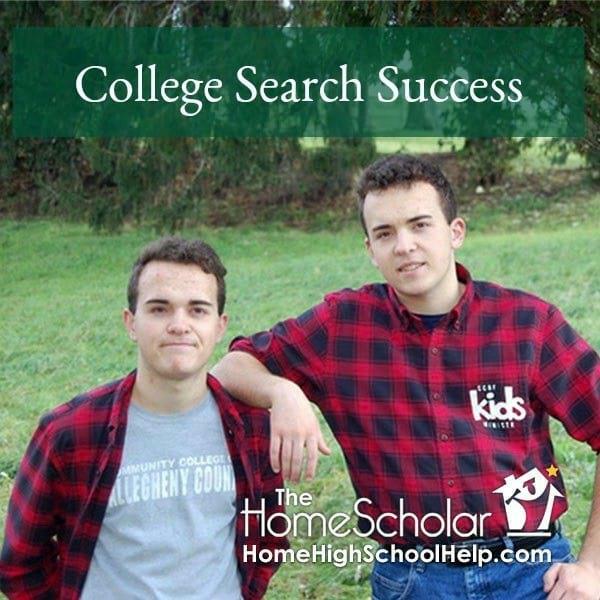 You will learn what to teach, what is required for high school, and what is necessary for college admission and success. 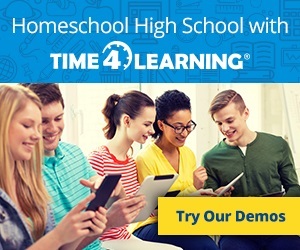 Learn how to determine your own high school credits and how to calculate honest grades for your child's transcript. Find out which English skills are important and why. For parents of advanced students and struggling learners, I'll explain everything in simple, concrete terms. You'll enjoy this low-stress, friendly presentation. 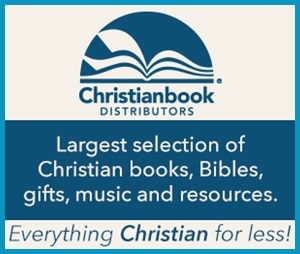 Did you know that we now have a new system where you can control your subscriptions? It's true! You are now able to cancel at any time simply by logging into the Members' Area of the website. When you hover over the Members' Area tab, you can click on "Your Subscriptions." Then simply click the red button to the right of the subscription you wish to cancel.Need to update an existing credit card or add a new one? You can also now control your credit card information under "Your Credit Cards" in the Members' Area menu. Now you know!As always, feel free to email us at Support@HomeHighSchoolHelp.com if you need help! Login to take these classes soon, before you forget! Take advantage of these resources between now and the 20th of July, when fresh resources will be available! Not a member of the Gold Care Club? It's easy to sign up! 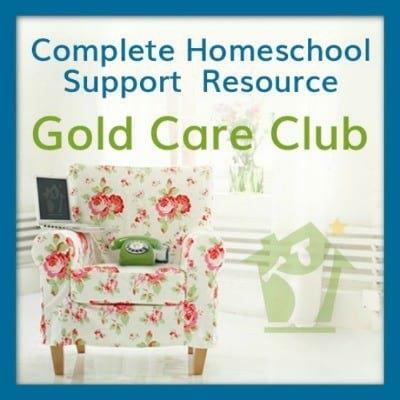 Join The HomeScholar Gold Care Club. On the 20th of every month I update the content of the Gold Care Club. 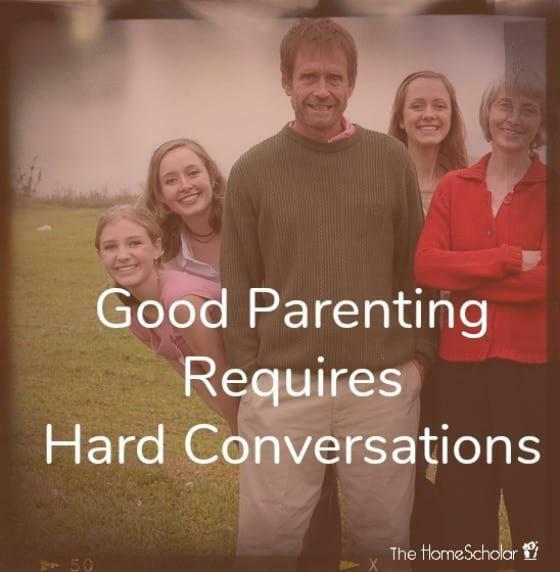 I offer current, fresh, helpful information for homeschooling parents at every stage. 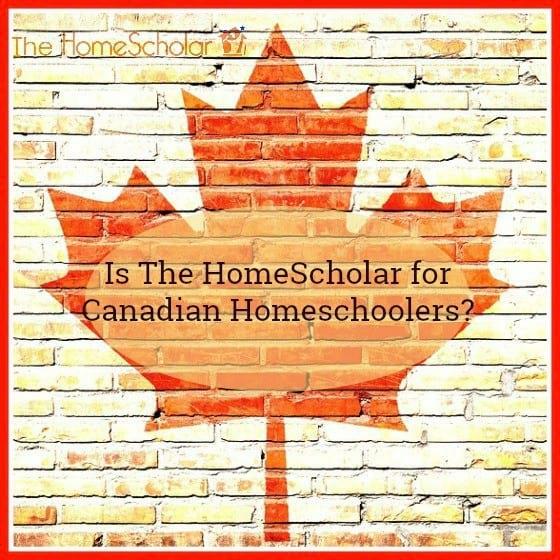 Where Do you Find the Faith to Homeschool?